Sheer curtains styled by Julia Green of Greenhouse Interiors. 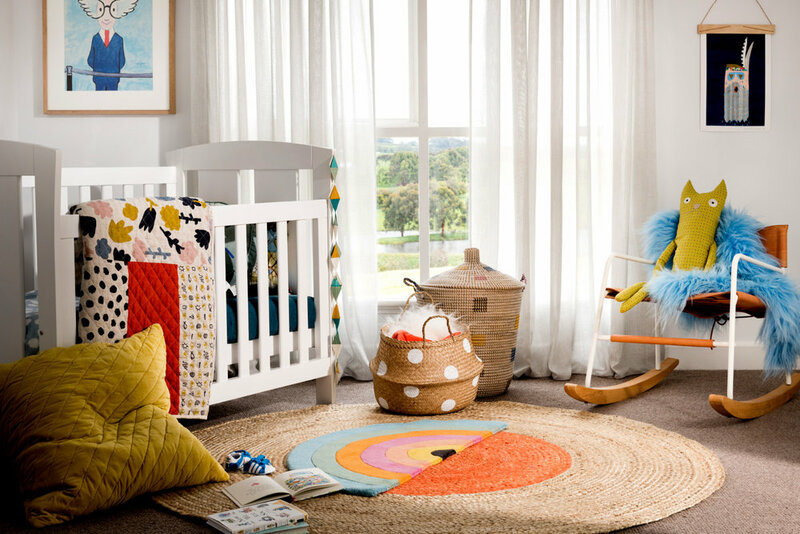 Add the finishing touch to your home, with beautiful sheers and drapes, all custom made to suit your home and individual decorating style - manufactured locally from your choice of a huge range of Australian made and imported fabrics. Old world meets modern design with the latest range of fabrics available for drapery; all of our drapes are custom made and we only use the highest quality lining fabrics to ensure you can enjoy beautiful drapes for many years. Custom made drapes will add the finishing touch to your home, while providing excellent insulation for better climate control as well. We stock a huge selection of fabric samples available for you to select from leading Australian suppliers including Warwick, Zepel, Mokum, Jane Churchill, Filigree & Maurice Kain, as well as many more. Our curtain maker takes great pride in her work, ensuring the quality of the finished curtains are of only the highest standards. We offer a free in-home consultation service, where our experienced consultant can advise on the options available and help you with selecting colours, and we also offer professional installation. 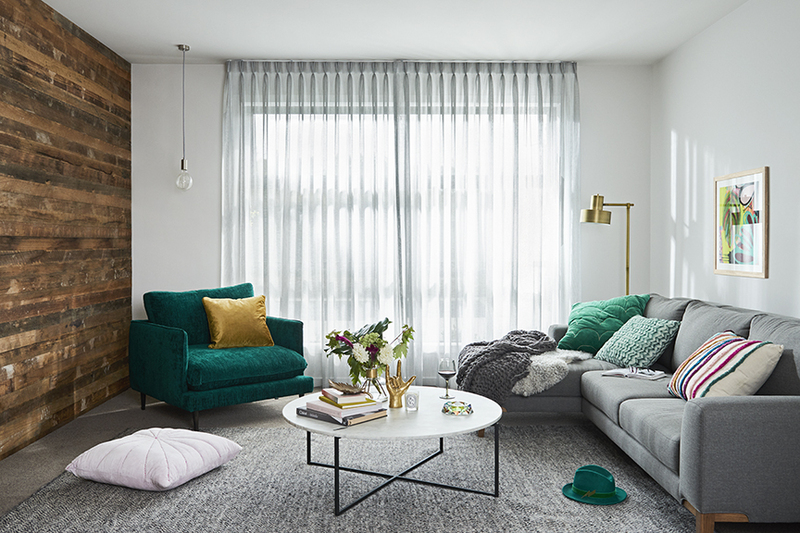 Sheer Curtains filter light using soft, beautiful flowing fabrics that create softness in any room. Simple and effective, sheer drapes add a sense of dimension and space to a room. 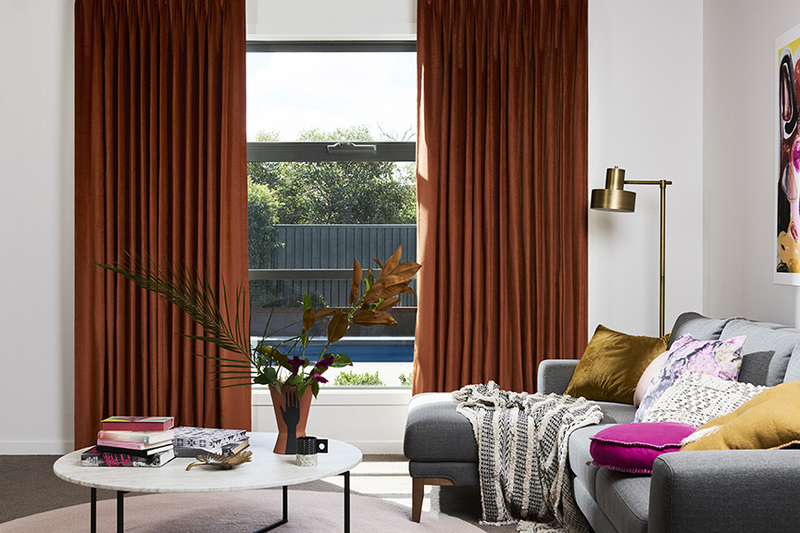 Brax sheer drapes are available with a wide range of headings and finishes, making them a perfect choice for any home. Custom Roman Blinds can provide a softer look than traditional styled roman blinds and don't have all of the horizontal lines, as the battens are concealed behind the fabric lining. Fully lined custom Roman Blinds are made from our huge range of drapery fabrics and will add an individual, stylish finish to a room. Providing a broad choice of fabrics to create your own individual designer look, custom Roman Blinds by Brax can also be finished with a swag base or have fringing or beading added. Perfect also for rooms where you would like to have drapes on other windows.